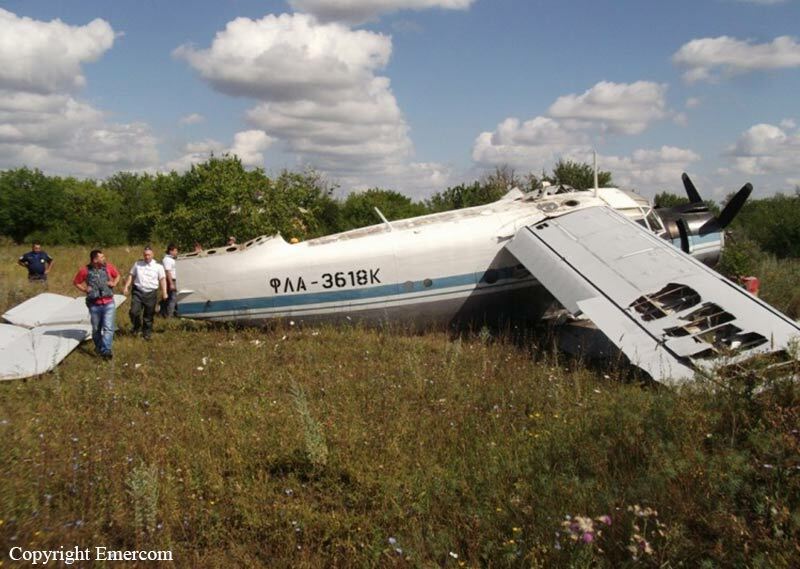 Shortly after take off from Shakhty Airport, in Rostov oblast, pilot encountered engine problem. 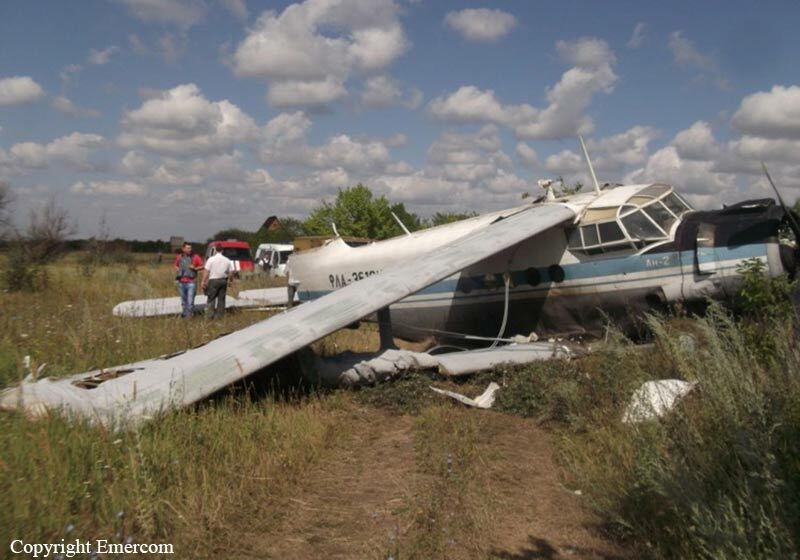 He elected to make an emergency landing in an open field located 500 metres from airport. 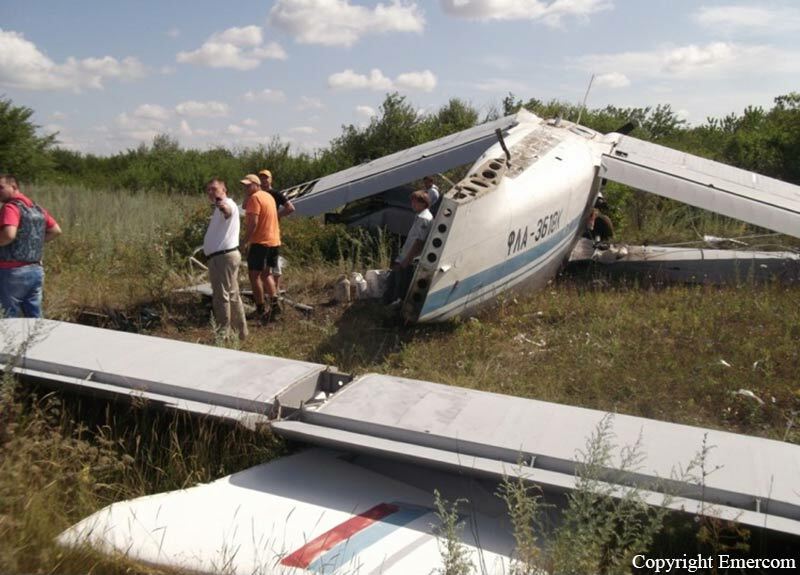 On touch down, aircraft lost its undercarriage, wings and tail. 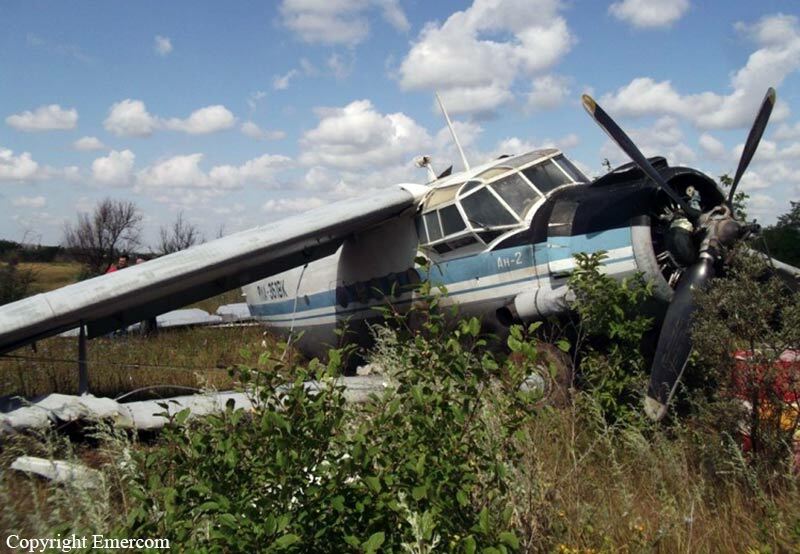 Pilot, uninjured, fled the scene but was arrested by police later. 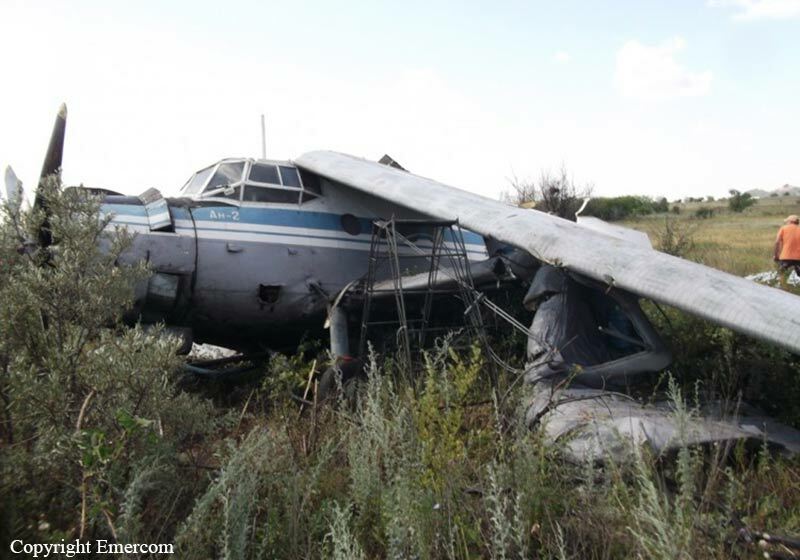 Technician by a Plant at the Shakhty Airport, he was the owner of this aircraft since seven months and was performing a test flight despite the fact he was not in possession of any pilot licence according to Russian authorities.